All I want is a chicken jalfrezi. I just need a big fluffy nan. Burger King. No, just a plate full of popadoms. 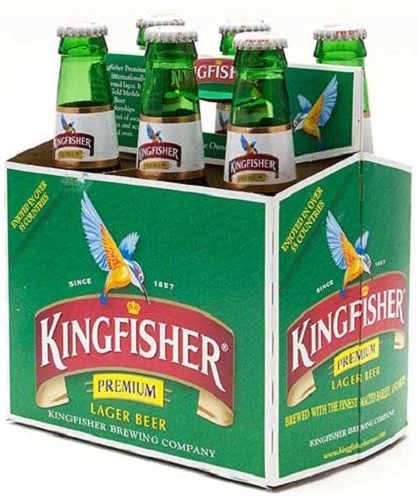 Is several bottles of Kingfisher lager.